Not all devices are compatible, especially if you want to use a USB connection. For a free app you can use to test compatibility, see the “Remote Release” app ( http://market.android.com/details?id=eu.chainfire.remoterelease ). If you need a refund, go to our website ( http://dslrcontroller.com/ ) and follow the instructions in the FAQ entry. We cannot process refunds through email. If you are connecting using Wi-Fi, virtually all modern Android devices are supported (your camera needs Wi-Fi support, though). If you are connecting over USB, your device needs USB host support – most recent devices do. 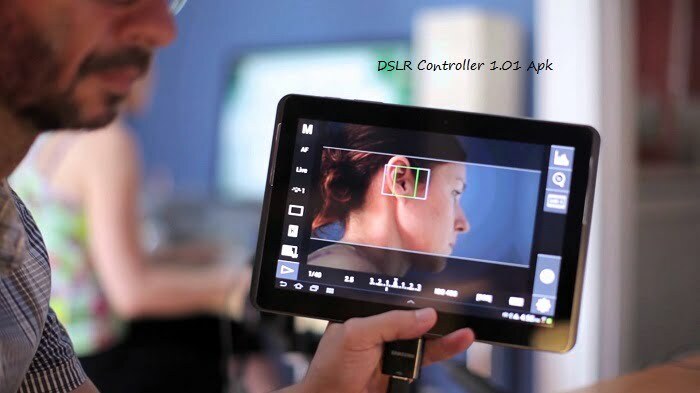 Please see the ‘Devices’ section on our website ( https://dslrcontroller.com/devices.php ) for further information.